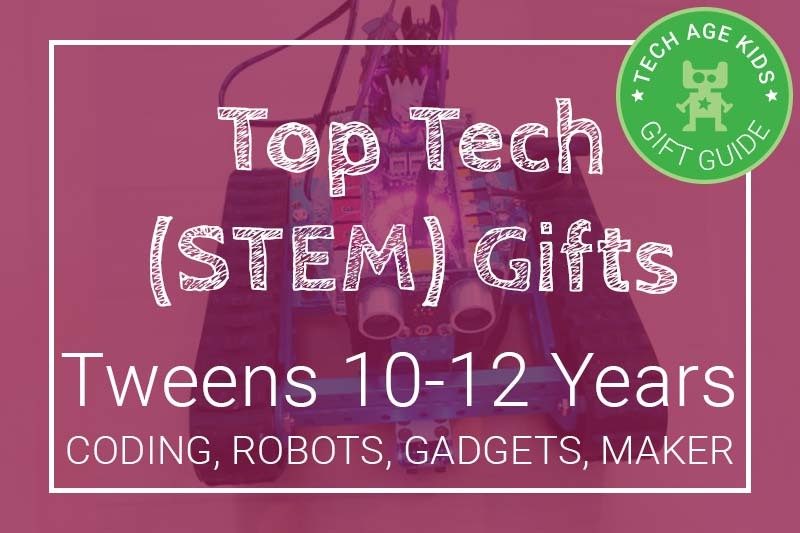 This is our list of Tech (STEM) gift ideas for pre-teens aged 10, 11 and 12. This age group can be tricky to buy for, you want to find things that they will see as grown up enough but are still fun. From a tech perspective things get interesting when kids hit this age range as their improved manual dexterity opens up more possibilities. 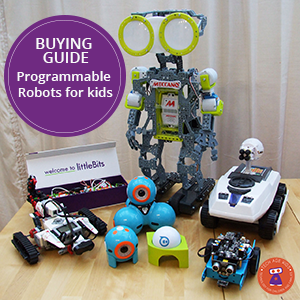 mBot Ranger is a fab robot for tweens who want to explore robotics. This kit can be built into three different robot designs, a track-based vehicle, a fast wheeled vehicle and a balancing robot. Tweens can have fun controlling the mBot Ranger and doing some coding with an app and they can then progress onto coding with Scratch, and when they are ready, Arduino. The Makeblock mBot Ranger is a good way into more grown up robotics. See our review of the mBot Ranger. littleBits are modular electronics components that encourage kids to create electronic devices and contraptions. The new version of the Gizmos and Gadgets has Bluetooth connectivity so kids will be able to create connected gadgets using an iOS or Android device. 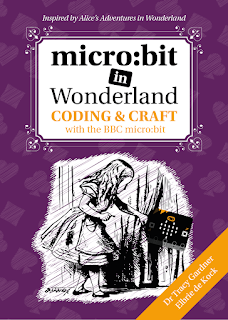 This is a great option for kids in the 10-12 age range who haven't had much experience with electronics before or whose interests lie in creating with electronics rather than just the electronics. Tech Will Save Us make fab electronics kids for young people and beginners. Their Music Star pack is a great option for tweens and young teens. It combines their DIY Synth Kit (see our review) with their Speaker Kit which can turn everyday objects (like a balloon!) into a speaker. The kits can be combined so kids can make their own music and turn up the volume. Meccanoid is a programmable robot from the Meccano brand. The Meccanoid 2.0 XL is 4 feet tall. Do expect kids to have to put in a lot of time to build this robot from parts, it takes quite a few hours to assemble. The resulting robot is pretty impressive. It responds to voice commands, can record animations with movement and sound for playback and new this year can be programmed via a drag and drop behaviour builder app. It also tells really bad jokes that will appeal to this age group. A good combination of entertainment and educational potential. Circuit Scribe allows you to draw electronic circuits with electronic ink and add magnetic components to create circuits. There are lessons that you can work through to learn about fundamental electronics concepts. 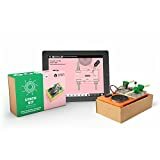 Circuit Scribe is definitely an educational product so it's a good choice for kids who are motivated to learn about electronics. But you can also have a lot of fun with it as we have done with our Interactive Tech Influencers Pictures. The Thames & Kosmos Code Gamer is a games controller which teaches kids about electronics. The controller works with an app and you have to write code and use interchangeable plug in sensors to solve puzzles. The Code Gamer is Arduino compatible and also comes with breadboard, jumper wires and LED to enable electronics prototyping. The included micro processor can also be used outside of the Games Controller opening up lots of possibilities for making interesting gadgets. ARCKIT is a construction kit for future architects and interior designers, it's also used by professionals. The new ARCKIT Go Colors kit is recommended for age 10+ so it's perfect for keeping older kids building. There's also ARCKIT Digital which allows you to create 3D models of ARCKIT creations in Google SketchUp. That's a very useful skill to develop. Beasts of Balance is a crazy game that combines the physical and digital. You have to stack up physical parts to create creatures in the gorgeous companion app. It's utterly daft but there's lots of strategy involved. Beasts of Balance is quirky and modern. A fun way to encourage kids in this age group to play family games. 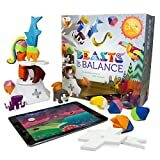 See our review of Beasts of Balance more more details. Stikbot Studio allows kids to create stop motion animation videos using an accompanying free app. StikBots are poseable figures with suction pads for hands and feet so they can be put into lots of different positions. You get a cardboard screen which can be used for greenscreen (or bluescreen) recording where you replaced the background. You also get a phone stand to keep the phone steady between shots. Stikbots is a great way to encourage tweens to create digital content rather than just consuming it. Lots of kids in this age group will be getting their first phone and Stikbots is a great way to encourage them to use it more something useful. Piper allows kids to assemble their own Raspberry Pi based computer. You get everything you need except a screen. 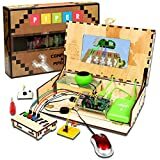 Pipers comes with a Custom Raspberry Pi Edition of Minecraft adventure that kids can play learning about building and programming their own modules. The Raspberry Pi is a mini computer that runs the Linux operating system, kids can progress to learning powerful coding and hardware skills. It can be frustrating for a child to be given a gift that they're not ready for, though it can always be put away for later, but it's also annoying to get a gift and realise that a child would have appreciated it when they were younger! All kids are different and there's a huge difference between what they can do completely independently and what they can learn a lot from when helped by a parent, grandparent or older sibling. We've tried to choose products that will be accessible to kids in the age 10-12 age range while offering enough breadth that they will challenge and appeal to those at the top end of the ability range. 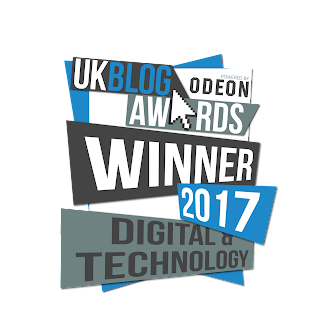 For 12 year olds who are really into their tech, make sure you check out our guide for teens. 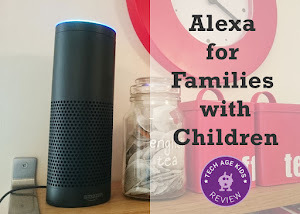 For kids at the younger end of the age range with less experience check out our guide for big kids, lots of the products there extend into this age range, kids will just be able to do more with them.